The rise in popularity of Netflix, it has been claimed, has helped to cut down on internet piracy, as torrenting has dropped by 50% in Canada. This perhaps indicates that piracy for many is not necessarily about the cost, rather the desire for viewers to choose where and when they watch films and TV shows. One of the heads of acquisition at Netflix has said that they actually study piracy sites in order to gauge which shows they want to buy. This recent trend could prompt more production companies to create media specifically for this format or at the very least make their content available on subscription streaming sites. 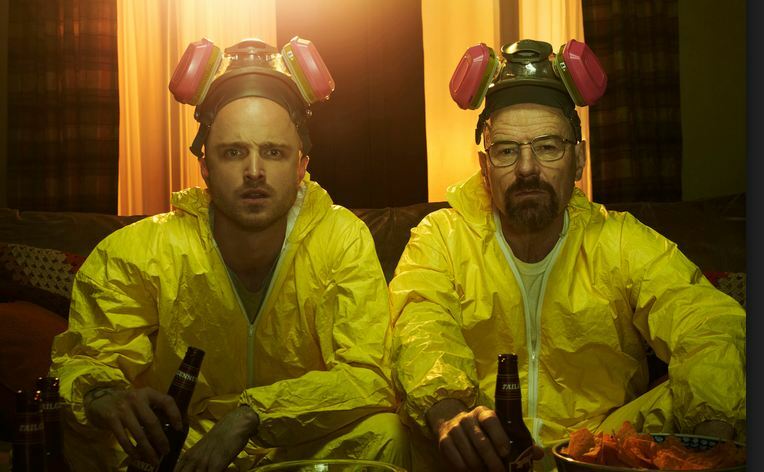 Creator of popular drama Breaking Bad, Vince Gilligan, has stated that piracy has in fact aided the popularity of the show. Without torrenting, Gilligan claims, his show would not be as successful as it is today. He says “[piracy] does disincentivise companies from making their products if they feel they can't earn an honest living off of them, but on the other hand there was an upside to the piracy, because it got the word out in regards to Breaking Bad”. He has also paid tribute to Netflix saying "I think Netflix kept us on the air”. Netflix continues to go from strength to strength as one of its original shows, House of Cards, picked up an Emmy on Sunday. This is the first time an online video distributor has ever won such an award. Could this be the start of a shift in the way we watch television? TV series are getting new leases of life, gaining cult statuses through this relatively new way of viewing and quashing illegal downloading in the process. Unless you’ve had your head buried in the lawn of Google HQ, you can’t have missed the announcement of both the iPhone 5s and 5c. Not only have two new devices been released but the iOS has received a shiny update. If you missed our reaction to the new introductions to the Apple family, you can see what we think here. 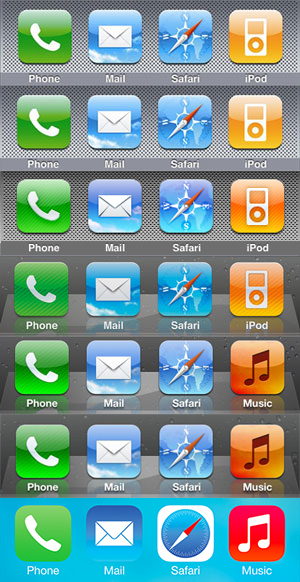 New features have been added in iOS 7 in order to streamline user experience, fitting in with the altered, minimalist design. In an Interview with USAtoday, Jonny Ive reveals the conscious decision to move away from skeuomorphism in favour of translucent designs, saying that “we understood that people had already become comfortable with touching glass, they didn't need physical buttons”. In terms of the 5s and 5c, there are mixed opinions on the relevance of the devices and whether or not the colourful, plastic design of the 5c fits in with Apple’s aesthetic. You can join in the debate on our Facebook page. The game that has received praise and criticism in equal measures was released early last week on the back of a wave of publicity and debate. Although released with countless 10/10 reviews, the subject matter of Grand Theft Auto V has come under scrutiny (as has every other edition of the controversial title). Race, religion, pop culture; nothing is safe from Rockstar’s satirical sniper scope. While the technical details of the game are being hailed as some of the best ever, the level of violence and adult themes are being condemned by many as they believe children are likely to be exposed to the content. The game does come with an 18 rating, however, speaking from experience, I'm sure youngsters determined enough will find a way to get their hands on a copy. Sales have rocketed since its release, and the $1 billion mark was reached just three days into its release. There have even been reports that out of every ten games sold in the UK, nine of them were a copy of Grand Theft Auto! GTA V is currently the 24th biggest game ever, but with sales showing no sign of slowing down, expect it to shoot up the chart in no time.